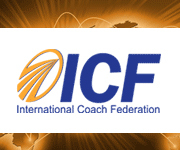 Enjoy Brief Coaching in 2015! She delivers Solution-Focused courses in various European countries and was host of the international SOLworld conference in Bucharest in 2010. If you are interested to find out more please vizit Solution-Surfers Romania.